Our Engineers are trained to a very high standard. When you need your car repairing, Supreme Accident Repair Centre only use genuine parts and prefer to replace parts than repair. 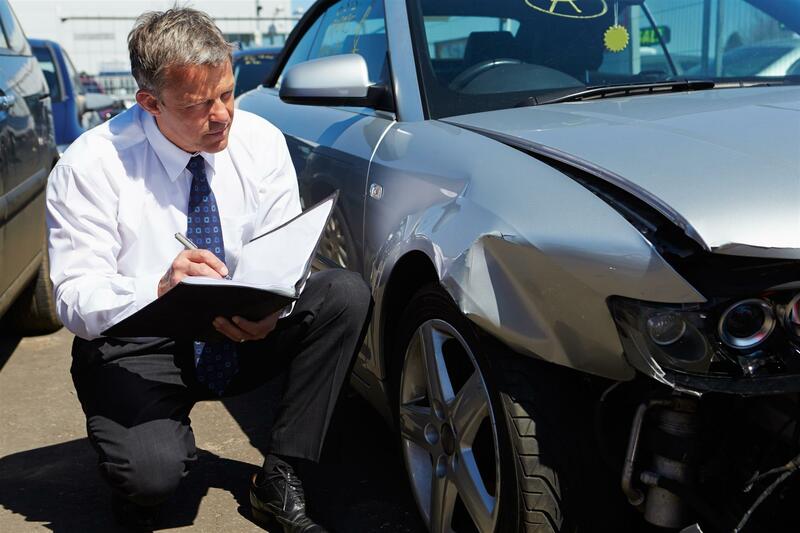 Sometime your insurer can try to force you to use a different repairer, where they may compromise your repair by not replacing everything and by giving a reduced cost of repair. You can insist where you want your car repaired ! Its your choice, so choose carefully and give your car the best quality repair you can as a substandard repair will affect the value of your car !